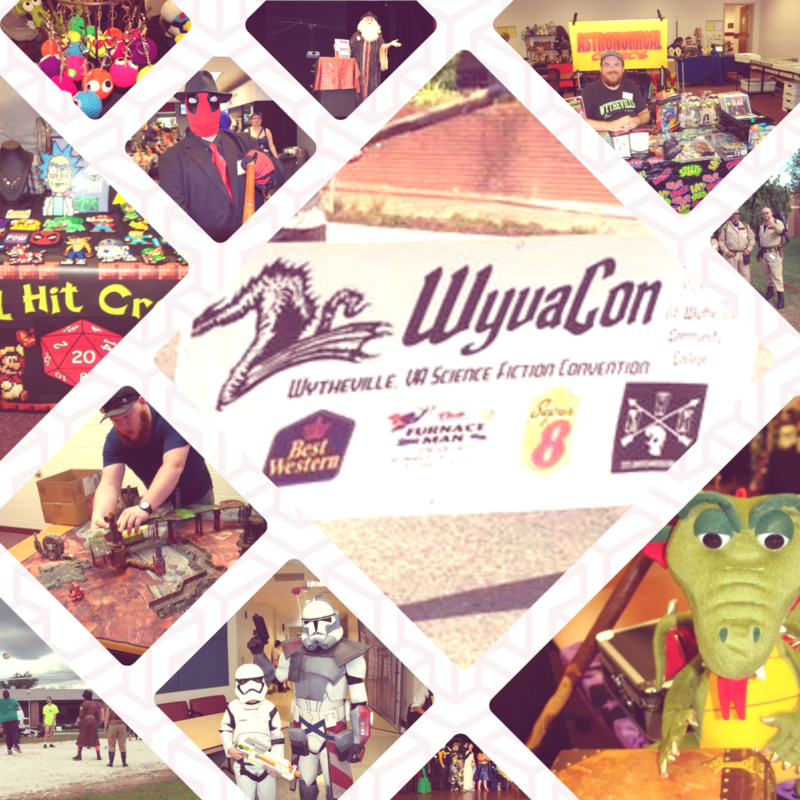 WyvaCon is a family friendly science fiction convention with a focus on supporting our local community. We definitely couldn't do this without the help of YOU!....yes, all of you! Thank you to those who spread the word, ​volunteer, sponsor, attend, offer advice and provide a listening ear. Do you want to be a vendor at the region's premier science fiction & fandom convention? Tickets may be purchased at the door or purchased in advance online so they will be waiting for you at WyvaCon. Single day tickets ($10) and student discounted tickets ($5 per day with valid ID) are only available at the door. 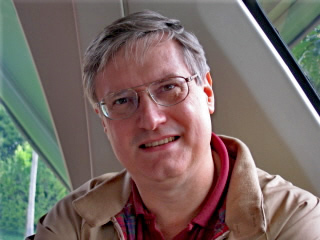 Attendees under 6 years old are admitted for free.